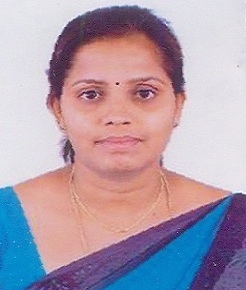 2 Years experience in Shanthi Nikethana high school, Bangalore 2006-2008. 2 Years experience in Jivan Jyothi High School, Devasandra, B’lore 2003-2005. Attended National Seminar on the topic “Sahitya Sangeetha Sanskriti” at Sahyadri Arts and Commerce College on 9th September 2015. Chinthan Programme recorded in Bhadravathi Akashavani to be broadcasted on 17th & 24th of November and 2nd & 8th of December.